Fernando Calero has got Arsenal fans very excited by revealing that he is in London amid rumours that he could make a cut-price £10million move to the Emirates. Unai Emery is in the market for a new centre-back after Rob Holding’s season was ended prematurely through injury, while Laurent Koscielny is still working his way back after tearing his Achilles in May. Real Valladolid centre-back Calero is believed to be top of their list, while his release clause of just €11m (£10m) has already attracted interest from clubs such as Borussia Dortmund and Sevilla. And the 23-year-old fanned the flames of speculation further on Sunday night by posting an image on Instagram from London Waterloo. 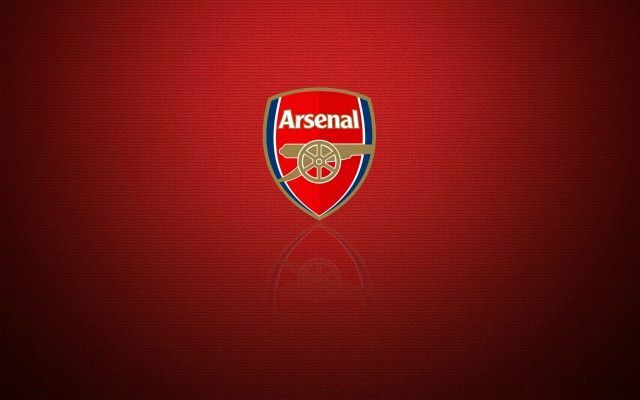 Be the first to comment on "Confirmed: Arsenal transfer target seen in London ahead of SHOCK January transfer"